Neetu Kapoor turned gorgeous at 60 and the entire family came together to celebrate her birthday in Paris! 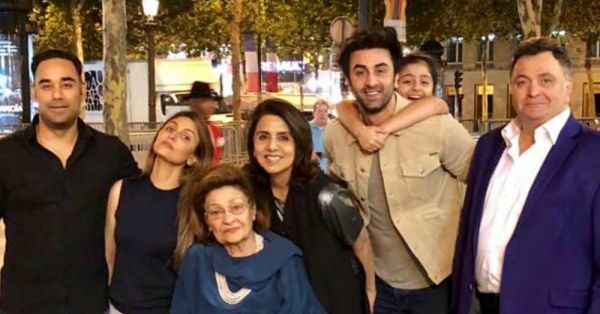 This included husband Rishi Kapoor and kids Ranbir Kapoor and Riddhima Kapoor Sahni who shared some adorable pictures from their family dinner. 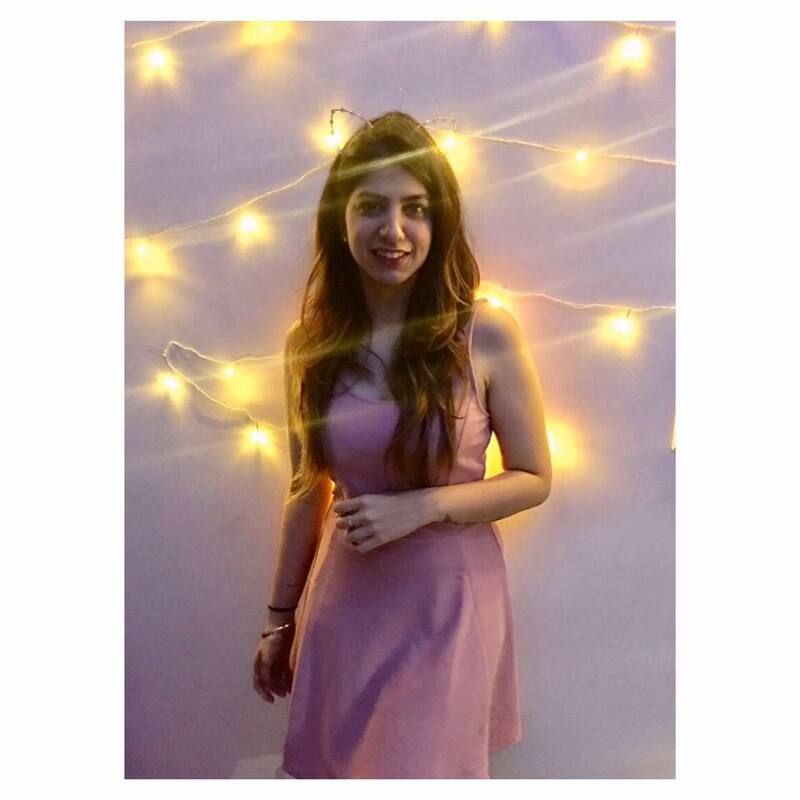 Here is everything you need to know about this stunning actress's birthday party. How Is Ranbir Such A Cutie!